It’s National Poetry Day so I thought I should post a poem of my own. This sonnet perhaps owes more to Lewis Carroll than to Shakespeare. It was written in honour of a spreadsheet wizard of my acquaintance. I hope it amuses, but there is no prize for solving my not very subtle riddle. The hidden meaning stored in every line. With formulae to make them do his will. And then transforms it with unequalled skill. Behind the scenes serenely casts his spells. There is no question now that he excels. And see this wizard thus revealed to you. It started, as these things are wont to do, with a completely innocent conversation. It started with sonnets and somehow moved onto other poetry. 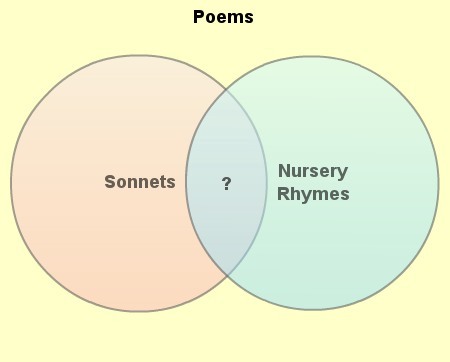 “All nursery rhymes are poems but not all poems are nursery rhymes” was the sentence that caught my attention as my imagination invariably started drawing a Venn diagram. Next, my mind added “Sonnets” into the picture which left the obvious question. Was there anything in the intersection? Is ? And Humpty thus did fall from off the wall. The ground was littered when his shell did smash. Sent by the king to help this needy soul. They couldst not succour him nor make him whole. Which have I here the honour to regale. Possibly a little silly but it was fun to try and make it work. What do you think? 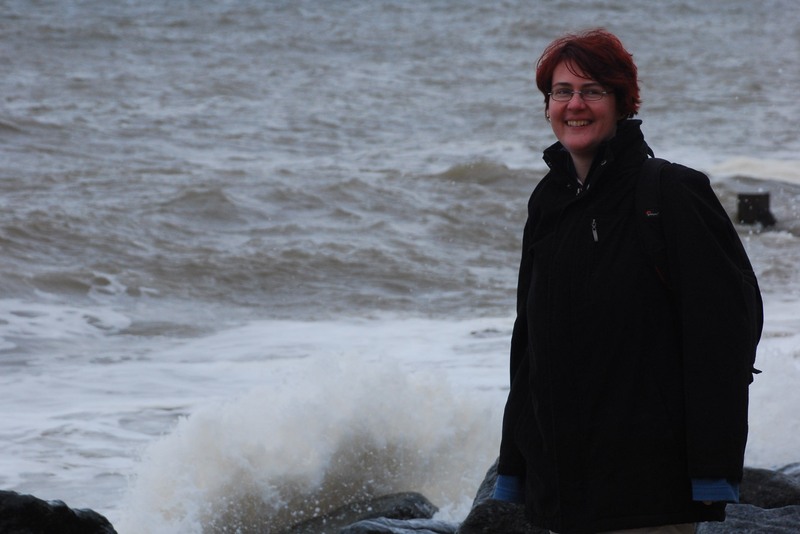 The weather has been highly unseasonable recently so I went out for a snowy walk which inspired this poem and the photograph I took to go with it. Alone, the field is empty and too still. I sought for springtime warmth, what have I found? Lips numbed by biting wind, hands white and chill. 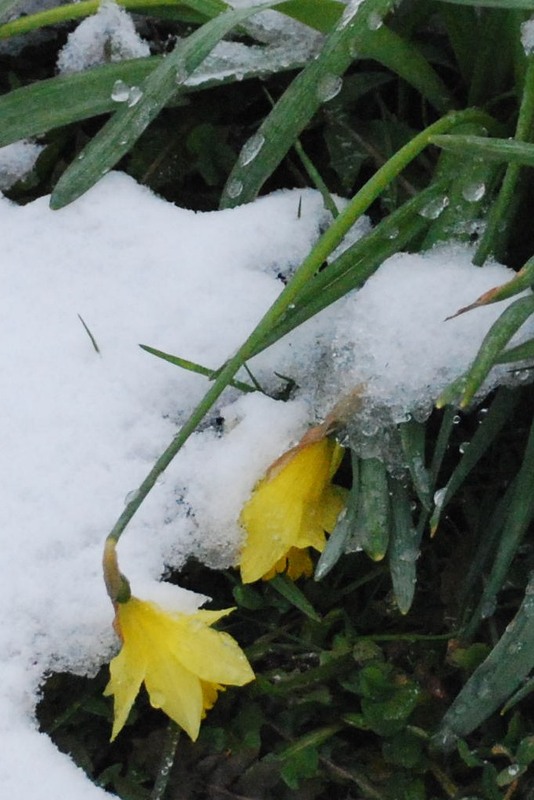 Past head-bowed flowers weighted down with snow. They struggle ‘gainst this cold unbidden foe. From hedgerow now the bird’s song sounds forlorn. Too cold to woo, his hopes have died stillborn. Cold winter’s hand hath frozen all again.